Most people know the importance of childhood vaccines. Some illnesses can really harm children if they happen to catch them. Vaccinations help prevent these viruses from running rampant and making children sick. Of course, some parents do not think it’s necessary to vaccinate. They feel that the risks involved with vaccinations aren’t worth the benefits. 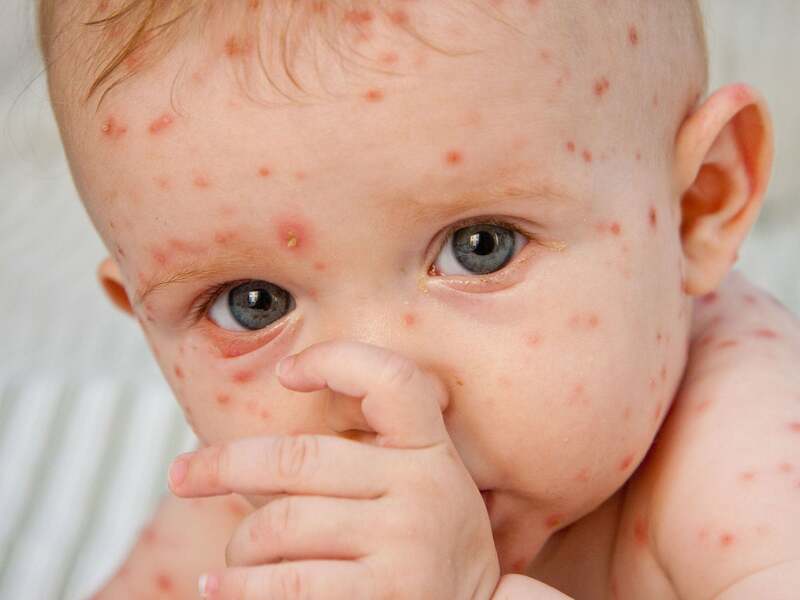 One mother failed to vaccinate her young son for chickenpox and found out just how important vaccines really are. She noticed her son had developed some weakness on his left side. When she took him to the doctor, it was determined that he had suffered a stroke. 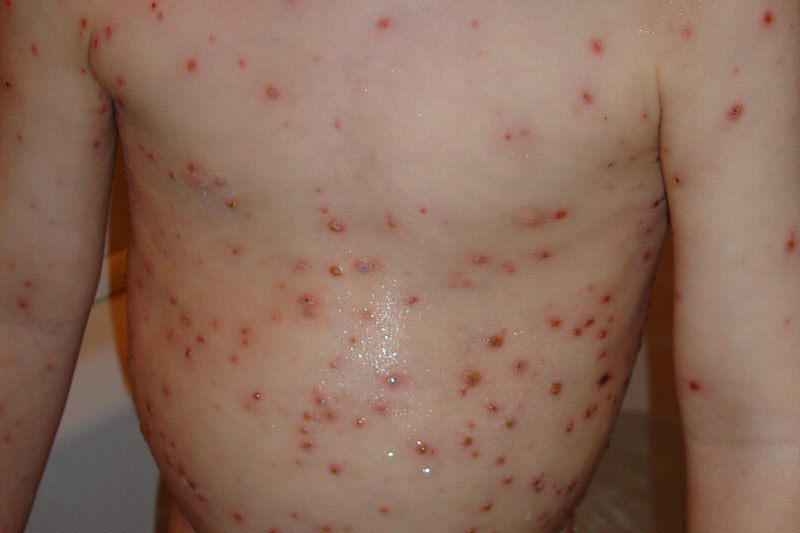 The doctor found it was caused by complications of the chickenpox virus, which the boy likely contracted from his older sibling or another child. Dr. Tina Tan explained that this case is a perfect example of why children should be vaccinated. 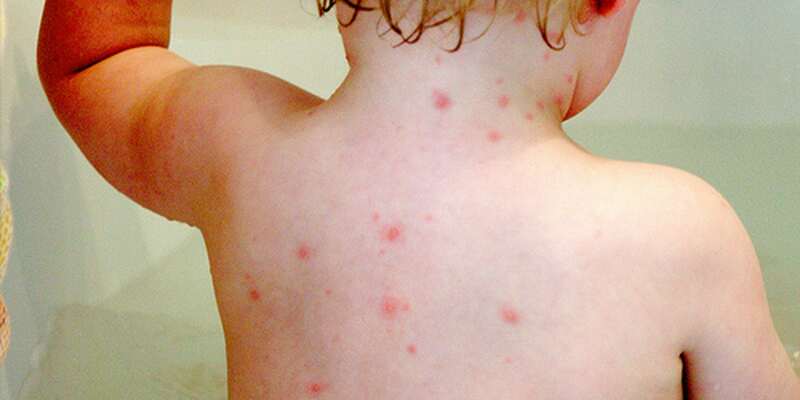 Tan added that there are a lot of serious complications related to the chickenpox virus. 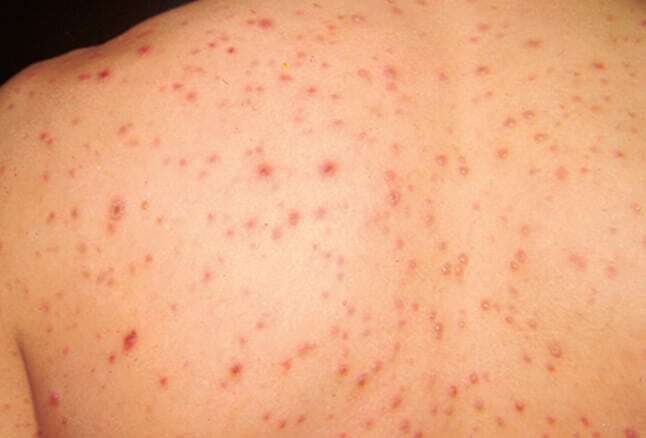 Most people have mild reactions and may only experience a fever, and lesions on the skin. Others may experience more severe symptoms, like this little boy. Parents who are against vaccinations still aren’t convinced they are worth it. 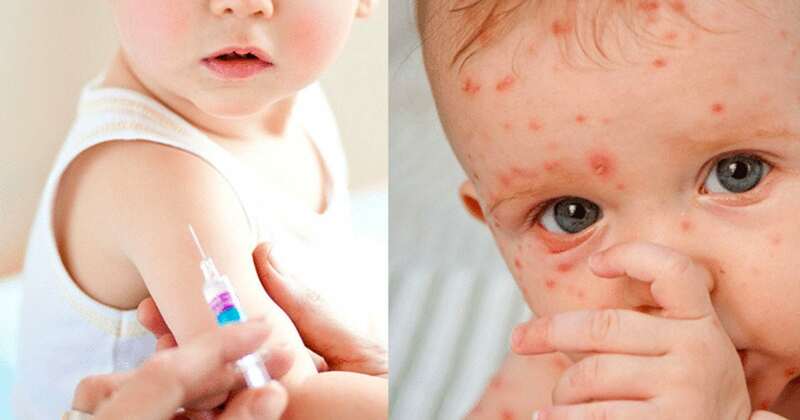 They are afraid of the complications and risks associated with the vaccines and feel that their children are not likely to have a severe reaction to chicken pox or a similar virus. 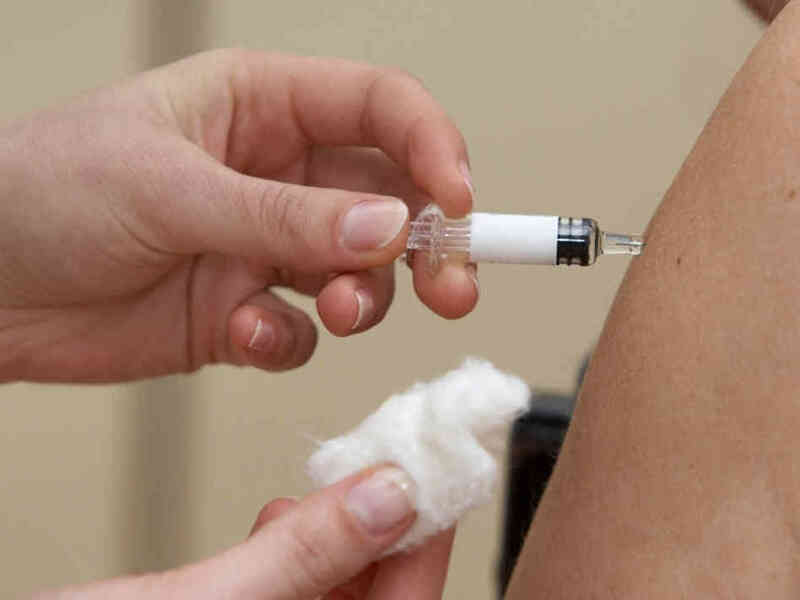 While most parents who choose not to vaccinate are set in their ways, this case may help parents who are on the fence about vaccinations, make the right decision. No parent wants to see a young child suffer from a stroke. This young boy’s stroke could have been prevented with a vaccine. Now, he faces permanent damage and disabilities and a long recovery. If his mother had known he could have such horrible complications, she would have likely taken better precautions. Hopefully, other parents can learn from her mistake. 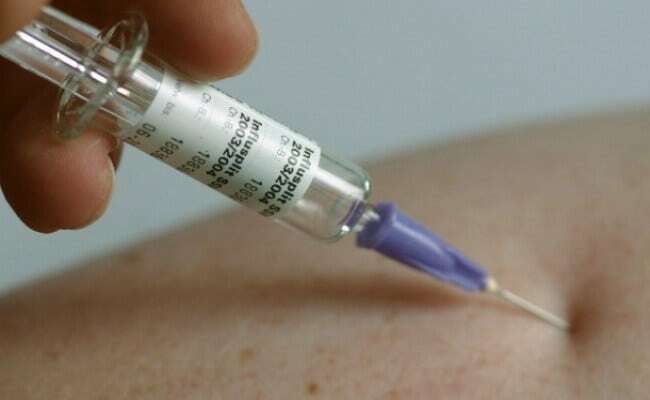 The risks of complications from a vaccination are much rarer than those of a complication related to a serious illness.